Cricket has always been a game of fine margins and with the introduction of T20 cricket the room for error has been become considerably small. It isn’t hard to fathom that the game is excessively skewed in the batsmen’s favour through shorter boundaries, massive bats, flat tracks and a largely ineffective kookaburra ball — which quickly loses their potency once the initial burst is over — all factors which combine to make the game’s shortest format a virtual nightmare for bowlers. But having said that all is not lost for the bowlers in this format and Pakistan have proven just that. The Men in Green have dismissed oppositions 30 times, which is the most by any team in T20 cricket. While there are plenty of other factors which have contributed towards this record but one of them is the constant reminder by Pakistan captain Sarfraz Ahmed to his bowlers during the match about ‘akhri ball acha karna’ (final delivery should be a good one). Although it might seem a tad bit cliché but it has worked to effectively during his hugely successful T20I captaincy tenure — which has now seen him clinch ten series on the bounce. Ending the over on a positive note is important for the bowlers from a couple of aspects. Firstly if the first five balls of the over have been good it is important to land the final delivery in the right zone so that the pressure which has been asserted through the previous deliveries does not get blown away. Conceding just single counts as success while bowling a dot-ball is absolutely gold dust. Do I need to tell you about what happens if you pick up a wicket? Probably not. 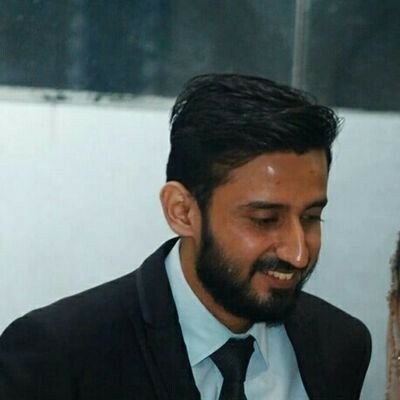 Also if a bowler has leaked runs at the beginning of the over, it becomes pivotal to ensure that he does not concede more runs on the final ball of the over — which could prove helpful in inculcating confidence and leave a positive psychological impact — whenever he returns for another spell. If statistical significance of this narrative is looked at — gauging from the recently concluded T20I series between Pakistan and Australia — the numbers indicate how Pakistan outperformed Australia in this regard. 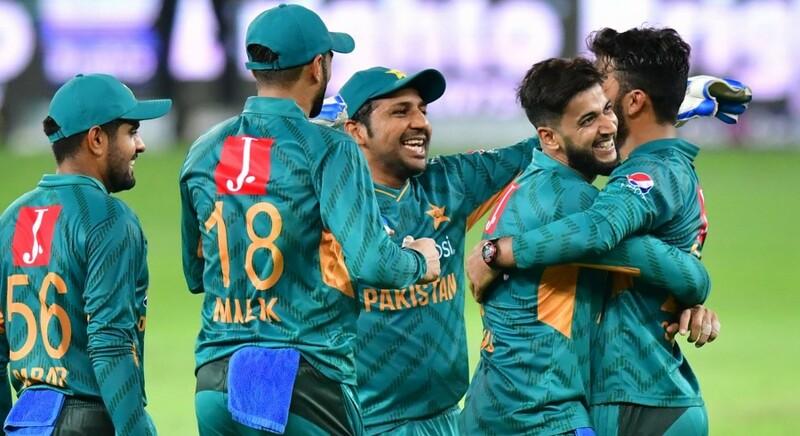 Over the course of the series, the Men in Green conceded fewer boundaries, picked up more wickets and bowled greater number of dot balls as compared to their opponents. Wicketkeepers form an extremely important part of the game since its inception as they are the only player on the field who is constantly involved throughout an innings and a lapse in concentration could prove detrimental for the side if a chance goes begging. But that is not the only aspect which holds significance for a team as the psychological impact of bucking up the team from that position also plays a crucial role in the team success. Bearing in mind Sarfraz position as, both, the captain and wicketkeeper of the side — the responsibility of carrying forward the team becomes even more important. The nature of his leadership style may have some deficiencies but one thing is for certain that his constant chirps from behind the stumps about ‘akhri ball acha karna’ are surely working to great effect.